Looking for the best USB DACs under $200? Well, we have got your back with a curated list of them! You no longer have to endlessly research for the best USB DAC, as we have picked everything you should be using available! DAC stands for Digital to Analog Converter. If you have already used a DAC, you must be knowing what it is, so it could help you make a wiser decision. 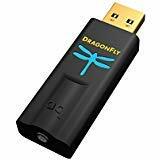 However, if you are new to this and looking for a USB DAC for the first time, then you must have a lot of confusion in mind – If USB DAC performs a single task, why do you find a variety of USB DACs? How do I know if they are compatible? 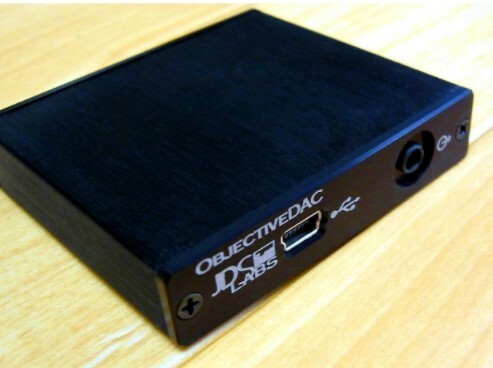 Why do we use USB DACs in the first place? And, the list of questions would probably go on. 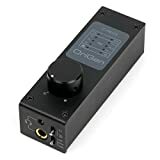 So, to clear your confusion, we have discussed what is a USB DAC in brief, and you could find the list of the best USB DAC under $200 followed by it. A DAC is always built into your laptop or PC which allows the MP3 files (or any other audio format files) to be played through the speakers/headphones to let you hear it. The original audio files are in the digital format. It is something that is recognized by the computers but not humans. We need an Analog output to hear it. So, the DAC comes handy. And, USB DAC is not a different story. It does the same work, but it just utilizes the USB port for the conversion. And, according to a lot of audiophiles, USB conversion is a tad better than utilizing Sound Card’s output port. That is the reason why USB DACs are so popular! AudioQuest is a really impressive USB DAC under $200. It would cost you $98.75 exactly. However, you may encounter temporary price drops on this product at festive sales. It is not guaranteed, but I had encountered the product listed at just $85 a few months back. The AudioQuest USB Dac can be simply plugged in, and you are ready to plug in your headphone to get the best experience possible. You may also treat it as a headphone amplifier for the purpose it serves. It is indeed one of the best USB Dac under $100 that you can find around. 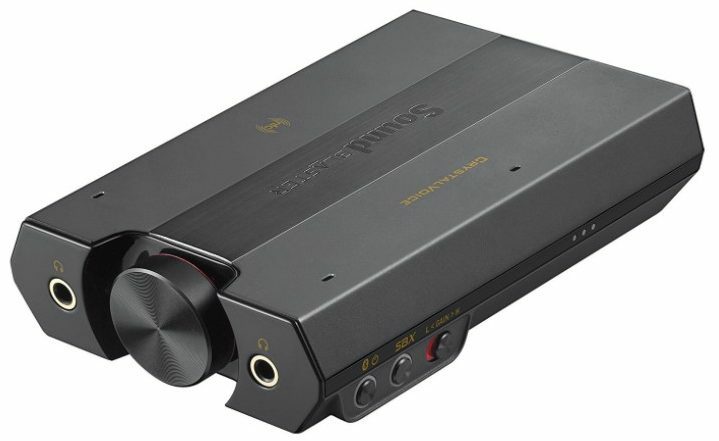 It features a 32-bit ESS 9010 Sabre DAC. You can also utilize it with an adapter for an Apple device. It can play almost anything from MP3 audio files to 24-bit high-res audio files. 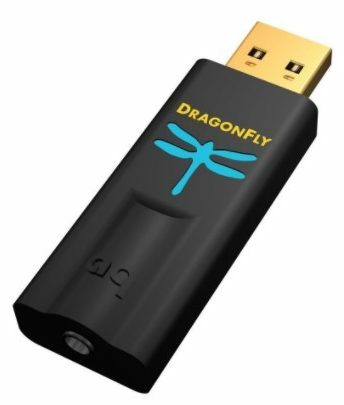 Read more about AudioQuest – DragonFly Black USB DAC. JDSLABS offers one of the best quality DAC under $200. However, if you have a budget over $100, you should take a look at it. The JDSLABS is not anything like the previous one (i.e., a dongle type form). It is a proper DAC with USB conversion supported. You can plug it into your computer paired with a set of powerful speakers to improve the audio output quality noticeably. It comes with a price tag of $149. Similar to the previously mentioned USB DAC, it supports every type of audio files. Also, if you look at the review section of the product on Amazon by verified customers, you will know what we actually mean! Don’t just take our word, verify it! Selectable USB or Optical S/PDIF digital input for flexible source connection. A portable, yet a powerful USB DAC under $100. It comes with a price tag of $99.99. It offers some incredible conversion quality that you can use for a new studio setup if you are just starting out. The Micca Origen+ is a quite popular product as well. It indeed is one of the best USB Dac under $200 available out there. It also supports MP3 file playback and other audio file formats up to 24-bit and DSD64 audio. It also features an advanced audio streaming interface which should theoretically give a boost to the quality of conversion. However, the build quality may disappoint you a bit if you do not like plasticky materials. Would you pick up one? Check this out here. Inputs USB mini type B. Construction Extruded Aluminium shell with moulded plastic endcaps and rubber foot. You may be surprised to know that it is not what it looks like. If you do not have an idea, let me tell you – it looks like a power bank! But, it isn’t. It is one of the best USB Dac under $200 indeed. It looks compact and is light in weight but do not be fooled! It is not a $50 device. It comes with a price tag of $149. So, if you are setting up a small scale music studio, the Meridian explorer could be a nice little addition that few of your clients would notice. You can use it for Mac OS X or Windows XP SP3 and later. 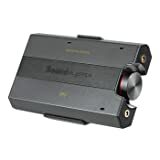 It offers an excellent audio output. I am impressed with its powerful conversion! (small but mighty!). The material mixes an Aluminium shell and plastic end caps. It’s premium and yet sturdy. 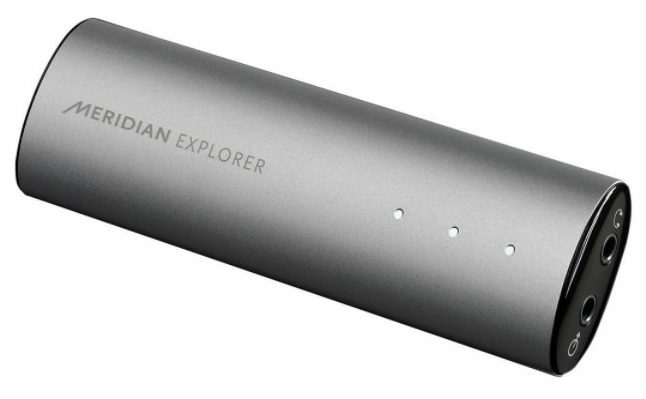 Read more about Meridian Explorer USB DAC. We will not disappoint you! 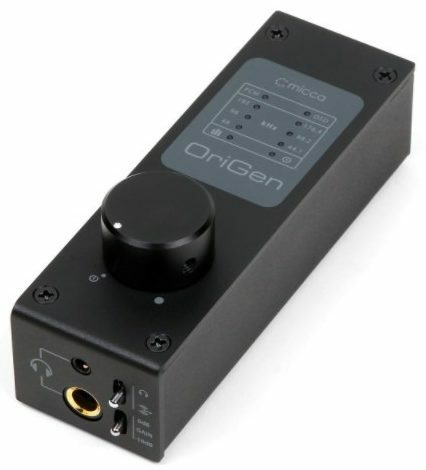 Are you on the lookout for a very powerful USB DAC priced at around $200? Well, it is not technically available under $200 but one of the best USB DAC in the range that you have. It comes with a price tag of $200.99. So, if you have a budget of $200, can’t you afford the extra 99 cents? Well, kidding! The creative sound blaster is as good as it gets at $200. If you want a great audio experience and are willing to become an audiophile, the creative sound blaster E5 is a must have USB Dac under $200. 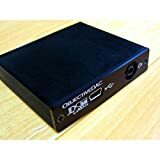 NuForce is not a budget USB DAC originally. I must mention, that it is a refurbished product. Well, you do not have to be disappointed! You will be blown to pieces when you get to know the price tag of the new product. 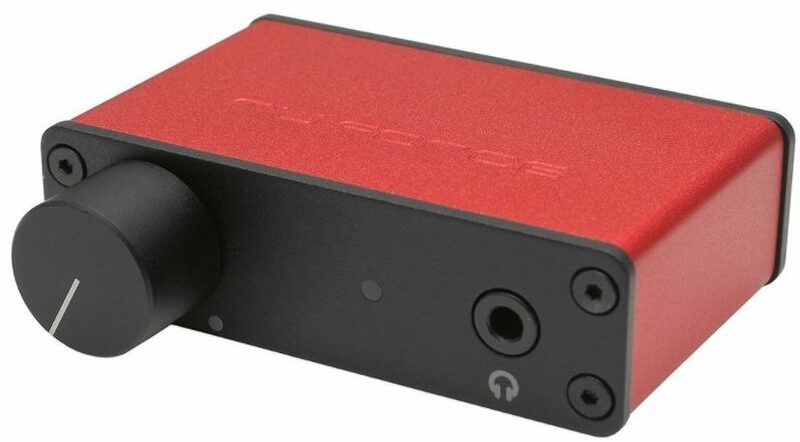 Cutting to the chase, the original price tag for a brand new NuForce uDAC3 USB DAC is $1031. And, you can get a refurbished product for just under $100. It comes with a price tag of $95. In either case, if you do not like a refurbished product, you can utilize a used product which is in good condition at just $178. You can check the prices from other sellers to know what is the current price. Which is the Best USB Dac Under $200? We have listed the Best USB Dac under $200 above! If you want to improve the quality of your audio experience for casual purposes, you should opt for the AudioQuest and Micca Origin. If you want a slightly better audio experience, the Meridian explorer or the JDSLABS DAC would be a great pick. If you are into serious music audio experience, you should either opt for the creative sound USB Dac or the NuForce. So, which one would you choose for the work? Did you find this article resourceful? Do you now know what a USB DAC is? If you are opting for a USB DAC, for what specific purpose are you interested in getting it for? A small scale studio setup? Let us know your thoughts on the same.